*You all seem to love “cheese” recipes just as much as the treat recipes! *Bethany shares one of her preview recipes from AIP by Season with us. This week, I'm highlighting two recipes that make good use of spring ingredients. *Asparagus is a sure sign of spring at the market! Vibrant in color, this soup is nourishing and delicious. *Stacey uses carrots as the base to her sauce. And lots of basil! 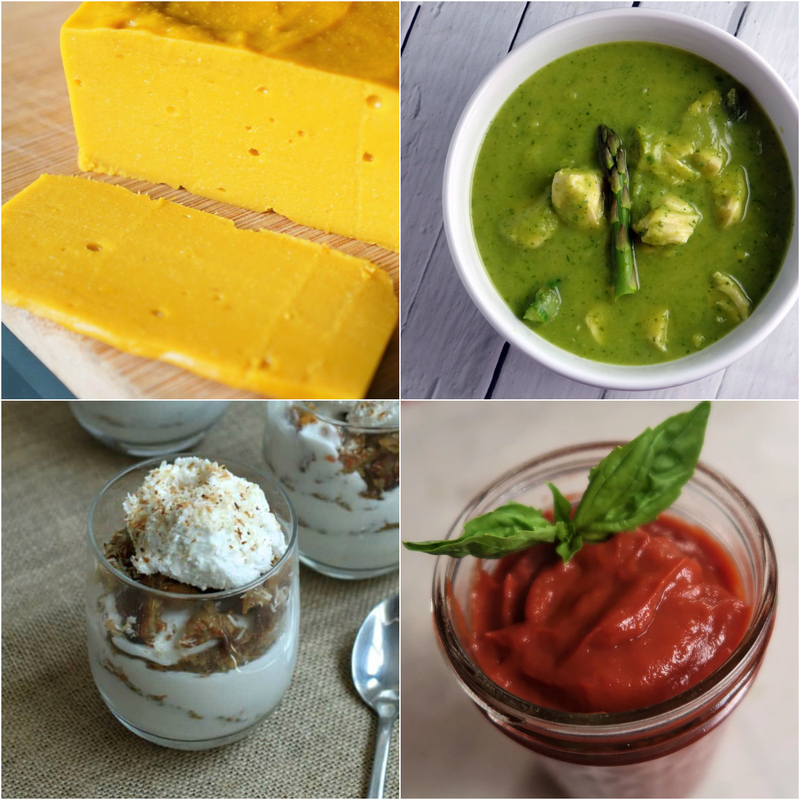 To see the favorites from this week + a whole new group of recipes, visit Roundtable #258!